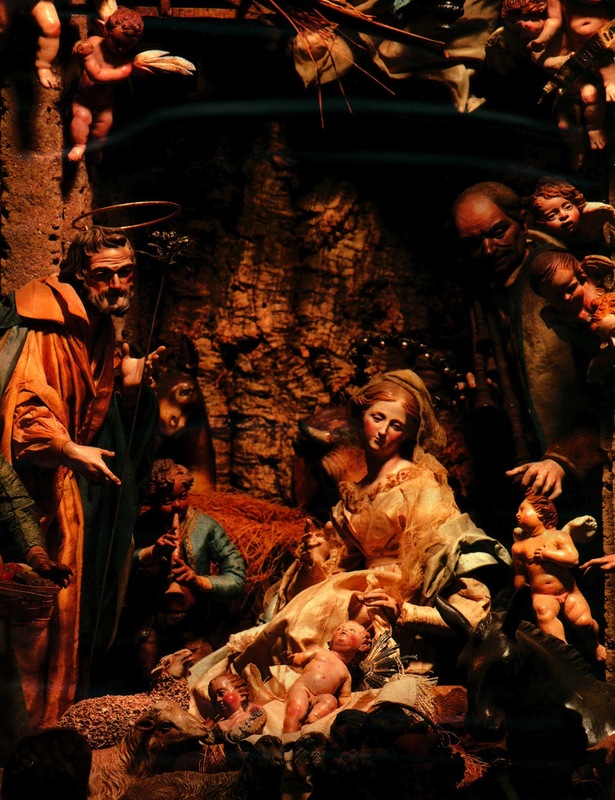 Below is a small sample from Religion – Christianity – Nativity. 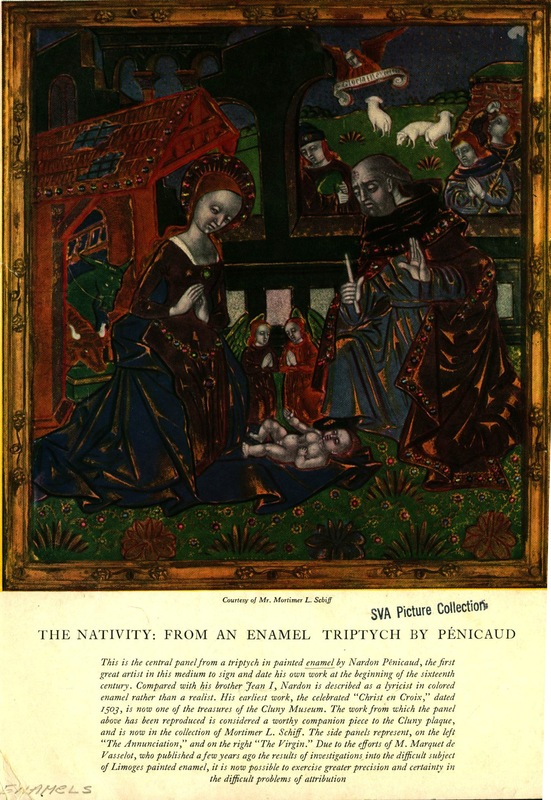 The Nativity by Nardon Penicaud. Enamel. Early 1500s. 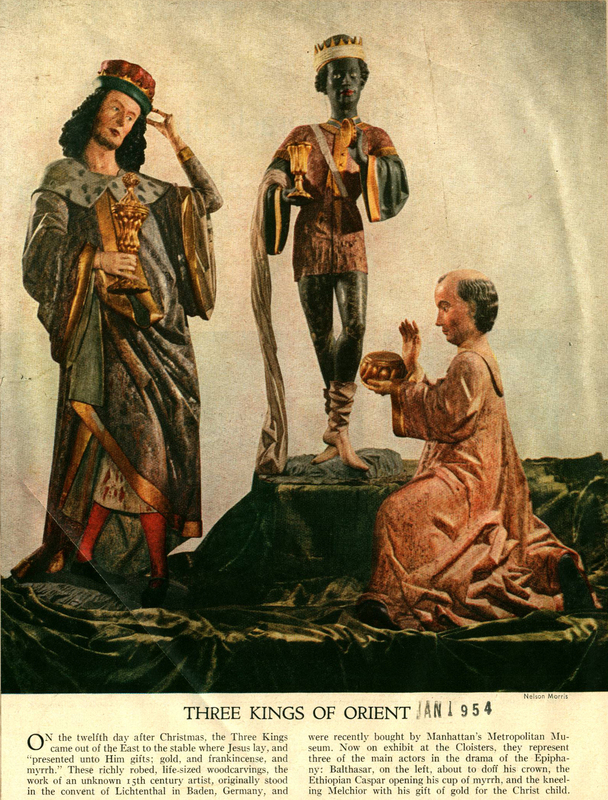 Three Kings of Orient. Unknown Artist. 1400s. Photo by Nelson Morris. 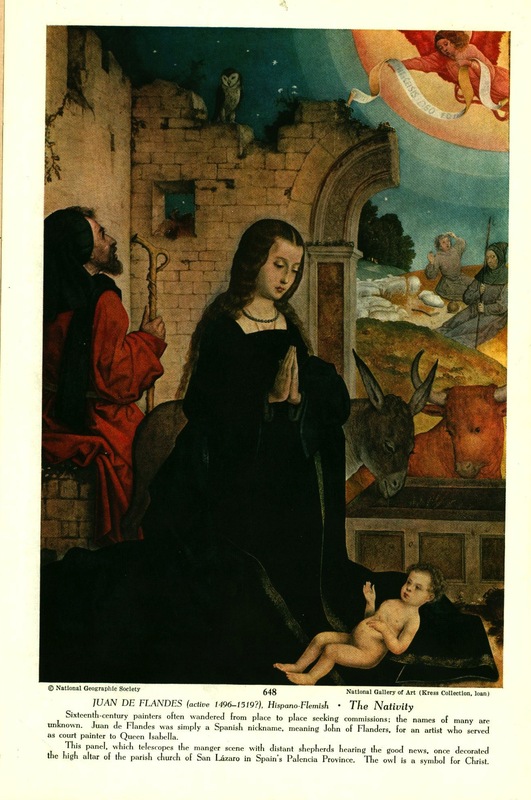 The Nativity by Juan de Flandes. Early 1500’s. 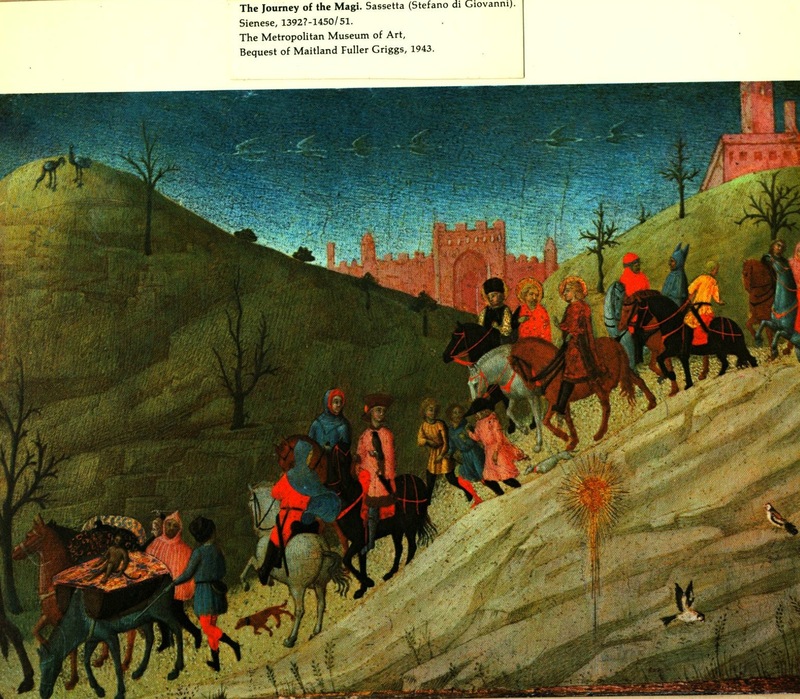 The Journey of the Magi. Sassetta (Stefano di Giavanni). Posted on December 8, 2013, in Christianity, Nativity, Picture Collection, Religion and tagged 1400s, 1500s, 15th century, 16th century, baby jesus, christian, christianity, christmas, di giavanni, enamel, immaculate conception, italian, italy, journey of the magi, juan de flandes, miracle, miracle of miracles, nardon penicaud, nativity, nativity scene, oil painting, sassetta, sienese, stefano di giavanni, three kings of the orient, triptych. Bookmark the permalink. 1 Comment.